South Africa has a highly competitive mobile market with four operators looking to grow their market shares through extensive investment in advanced networks. According to Research & Markets, the evolution of South Africa's mobile market has been defined by three key dynamics: the regulatory framework, technology evolution, and the competitive environment. In terms of growth opportunities, there is a huge scope for spectrum licensing as the radio spectrum is a critical resource for wireless applications and communications. 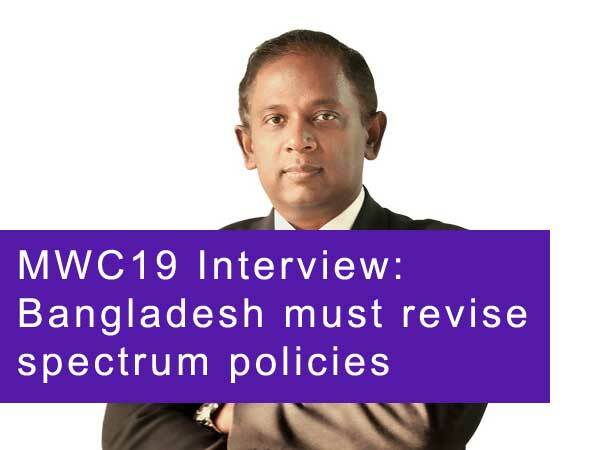 Consumer demands for faster Internet access, the increase in data-based services, and the push from governments in many countries to increase connectivity to all citizens are some of the factors driving the demand for radio spectrum. With the spectrum, mobile operators will be in a position to advance communication reach and ensure that connectivity is affordable to most South Africans. Digital migration and licensing of the spectrum will enable the better utilisation of spectrum and increase the pace of broadband development. The implication for broadcasters would be a reduction in the cost of infrastructure development and maintenance. For end users, digital migration provides better picture and sound quality. Viewers will have access to interactive TV and more channels to choose from. Hence, service providers and the wider industry need to work and collaborate to ensure that proper use is made once released. While it is important that data communications prices are reduced as a measure to increase digital inclusivity, it is equally important to ensure that there is enough demand for data. This means that the industry stakeholders including the government need to work together to create online content to drive people to use Internet. Initiatives such as eGovernment services, eHealth, and eEducation will be crucial to create demand for fast Internet services. To conclude, for the spectrum licence to be a success, the government should ensure that fair allocation is made. For digital migration to be successful, the government needs to ensure that no more delays are made in its deadline and should plan its allocation. While prices are set to reduce and there is an expectation in the increased uptake of broadband it is equally important that there is enough content to drive the demand for Internet.